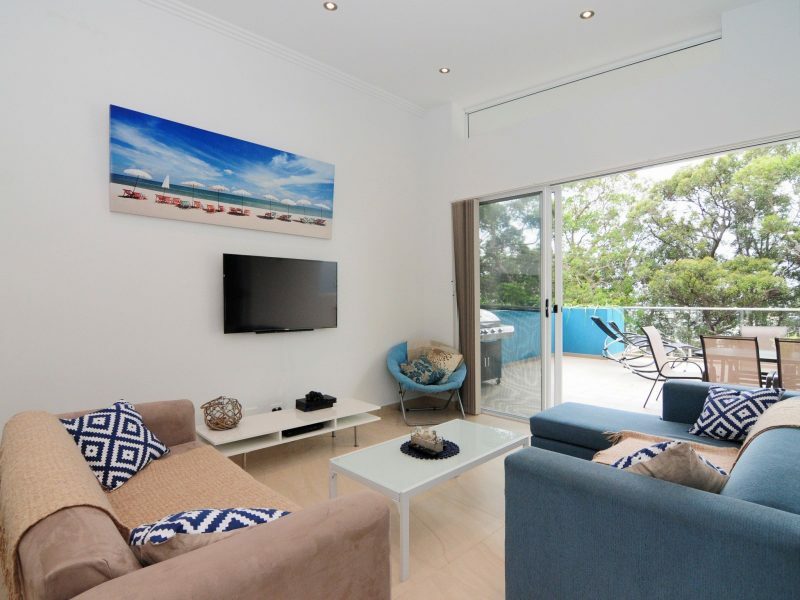 Modern, sophisticated and relaxed living in a perfect position, this tastefully decorated apartment is the perfect beach getaway. 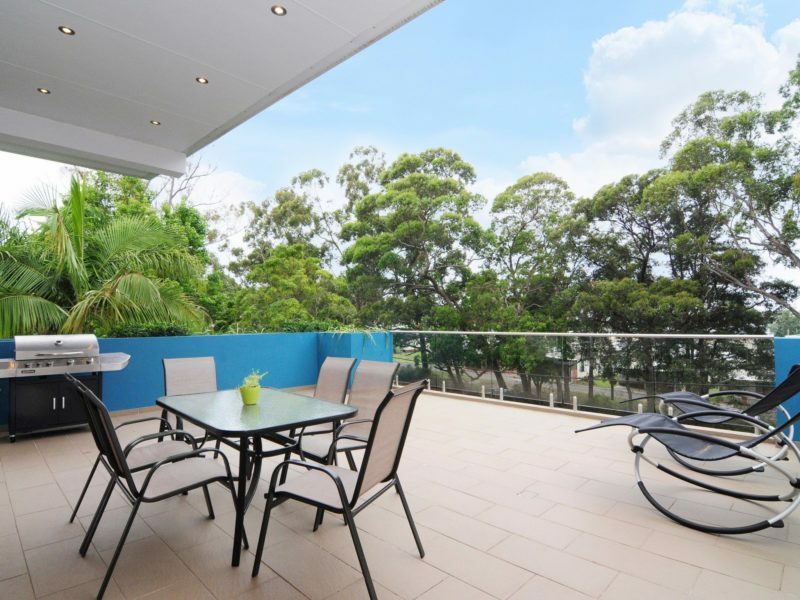 With three generous bedrooms, open plan living and a sun filled balcony for outdoor dining, this third floor apartment has everything needed to make your holiday memorable. 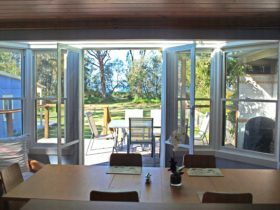 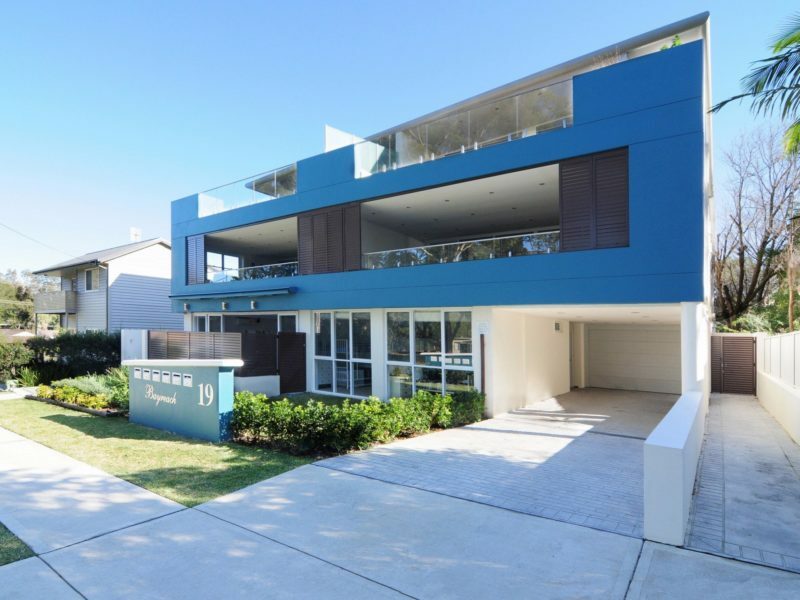 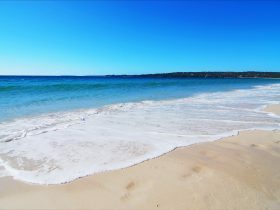 Take a leisurely stroll to the turquoise waters and white sands of Jervis Bay or walk along the bike path to the cafes of beautiful Huskisson for breakfast. 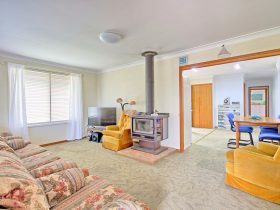 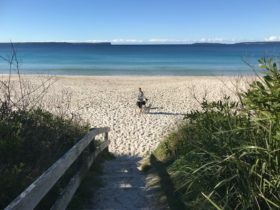 There is much to see and do in the beautiful Jervis Bay area: swimming, snorkelling, hiking, surfing, fishing, exploring National Parks, dolphin/whale watch cruises and much more. 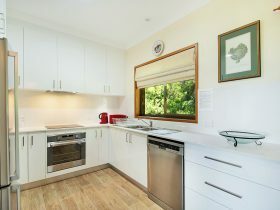 Plus: AUD66 booking fee; AUD140 cleaning fee: AUD500 bond security.